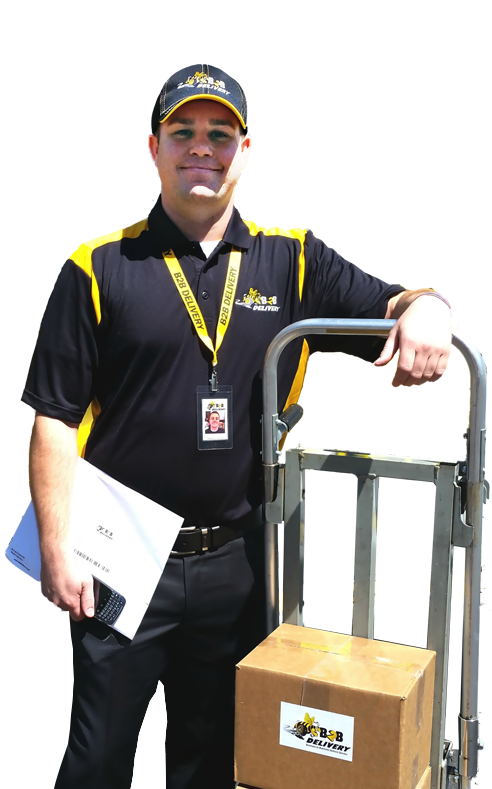 Business-to-Business deliveries throughout the state of Arizona, Las Vegas and Denver! We provide expedited local deliveries including time critical, hot shots, scheduled route work, mail runs and next day deliveries! E-STAT, STAT and Routine deliveries 24/7. 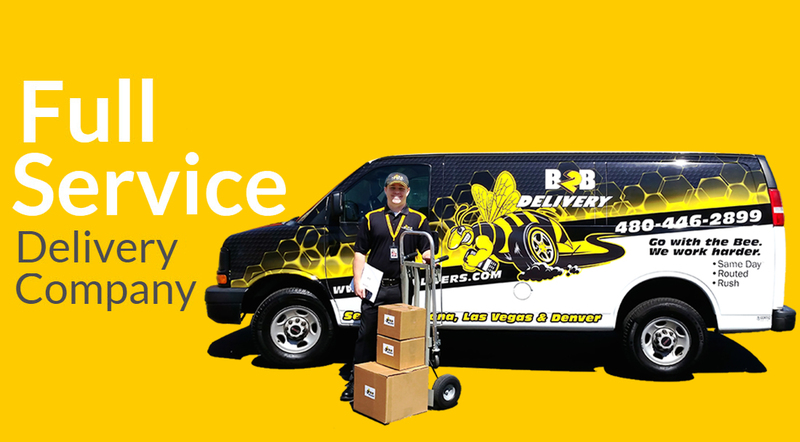 Welcome to B2B Delivery, where we specialize in same day, Business-to-Business deliveries throughout the state of Arizona, Las Vegas and Denver! 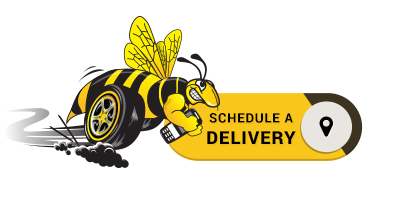 We can fulfill your everyday delivery needs 24 hours a day, 7 days a week. 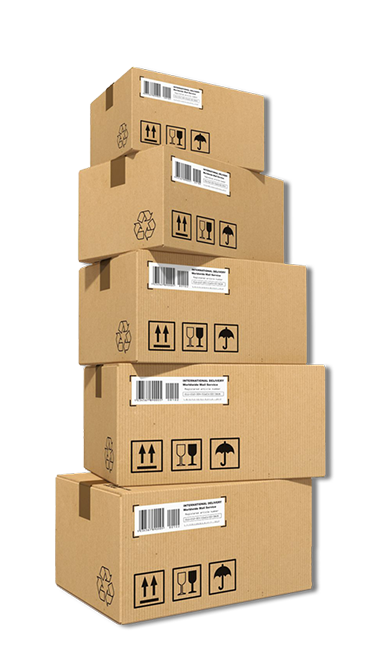 We provide expedited local deliveries including time critical, hot shots, scheduled route work, mail runs, next day deliveries, LTL (less than truckload), warehousing & distribution and more! Our friendly & responsive customer service is backed by innovative office technology, which is fully automated with the latest in computerized pickup and delivery, order entry, communication, dispatching, tracking, billing and accounting. B2B Delivery’s mission is to provide the highest level of efficiency, customer service and competitive pricing to our customers.  We are able to customize each and every customer’s route needs with the use of our state-of-the-art technological resources. These advances in technology allow us to combine several orders in one efficient route, spreading the costs over several clients at once, therefore, offering additional savings for everyone. Our efficiency is your savings! Direct connect, instant response, real-time tracking, and much more! Our experienced couriers communicate with dispatch using Direct-Connect for instant response. In addition, our vehicles are equipped with GPS, providing online real-time tracking information for your deliveries. 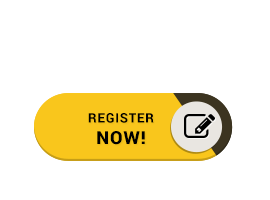 We can email you proof of delivery with signature capture! Driver handheld devices have scanning capability, for the most accurate up-to-date tracking information. All of our couriers are licensed, background checked and insured for your protection. 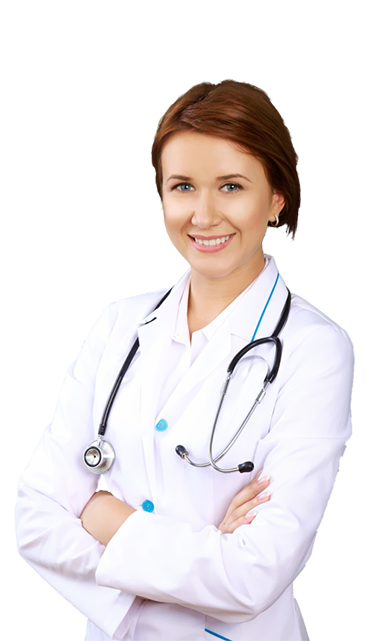 They follow strict privacy guidelines required by the HIPAA and Dodd-Frank Acts. 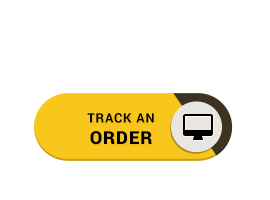 At B2B Delivery, you can schedule pick-ups, deliveries and track orders online, in real-time! You can count on us to provide you with personalized service, delivered on-time! 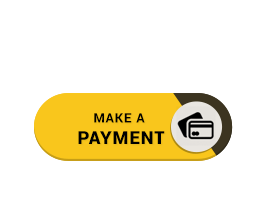 B2B Delivery is always looking for Independent Contractor Drivers. © B2B Delivery 2018. All Rights Reserved.